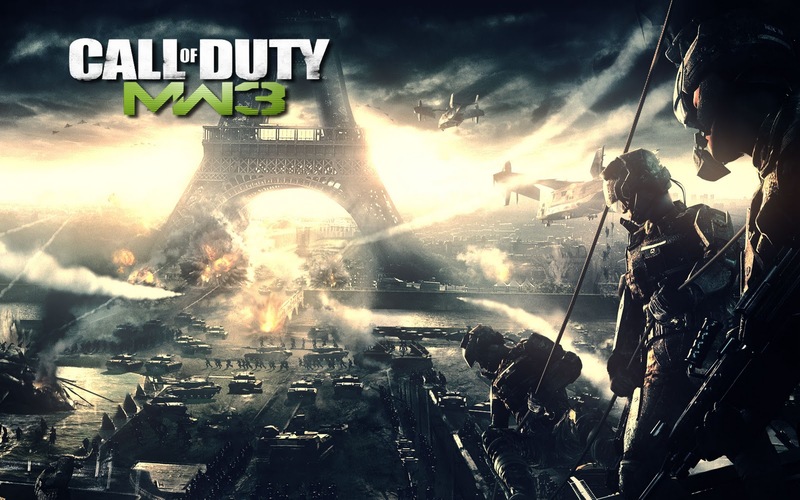 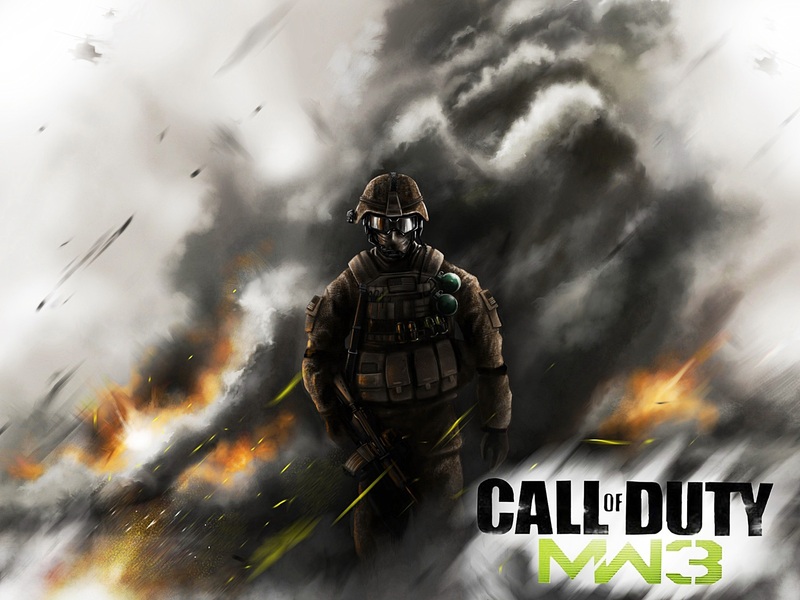 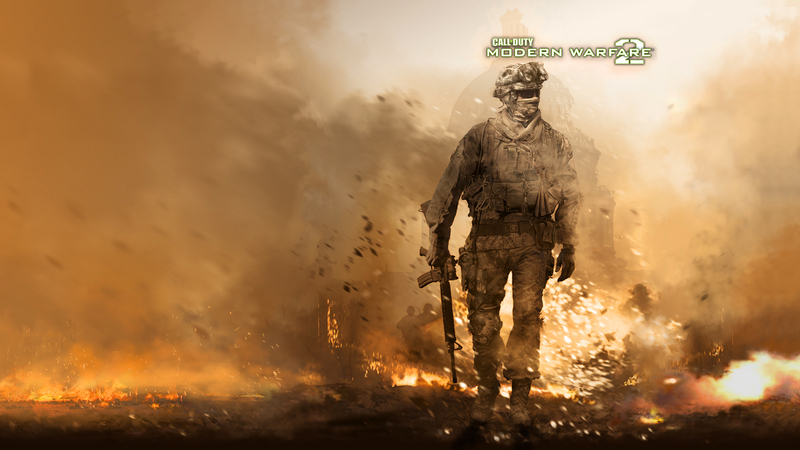 The series originally focused on the World War II setting, with Infinity Ward developing the first (2003) and second (2005) titles in the series and Treyarch developing the third (2006). 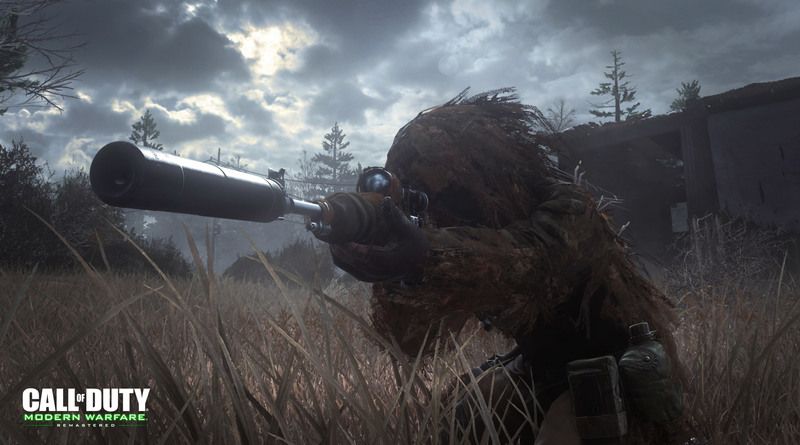 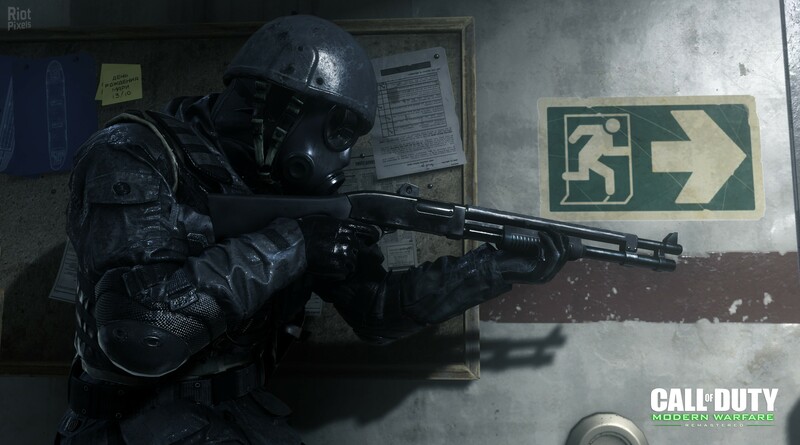 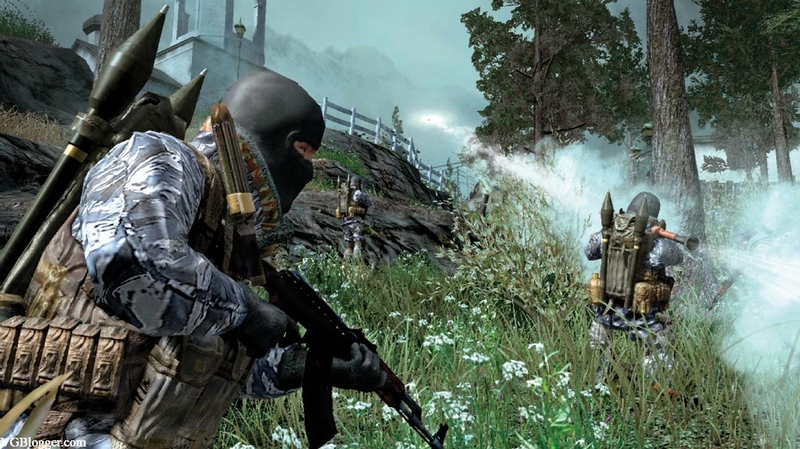 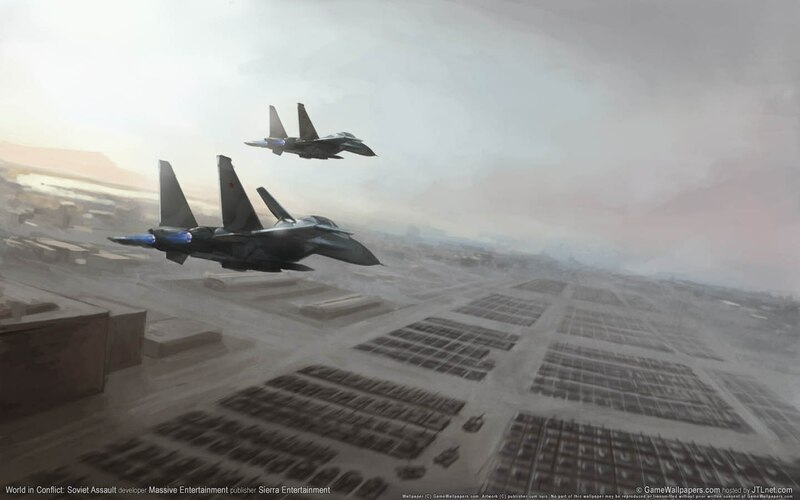 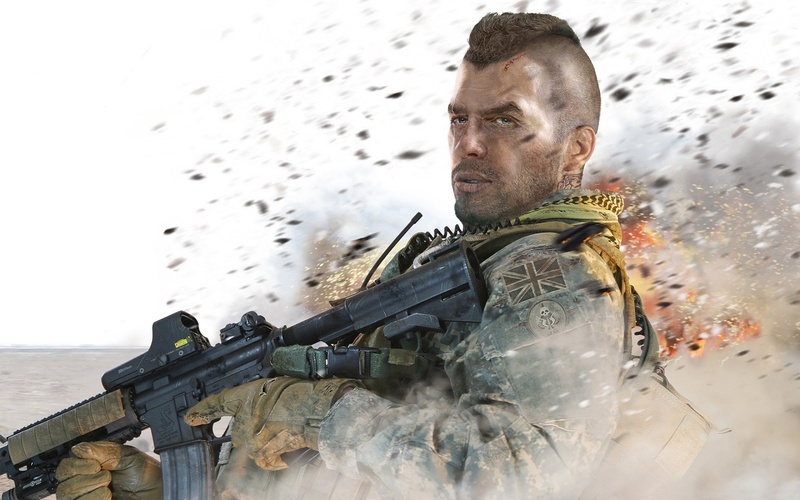 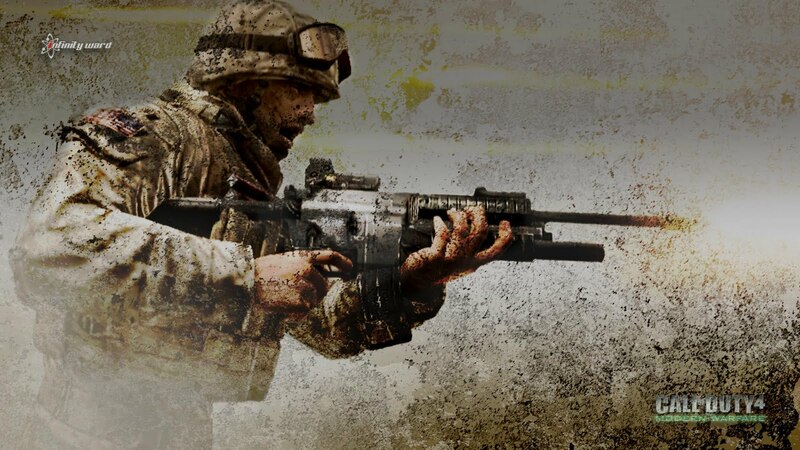 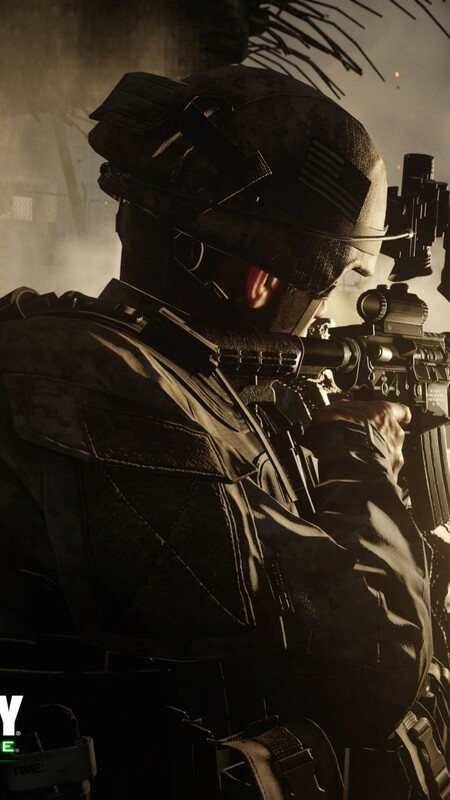 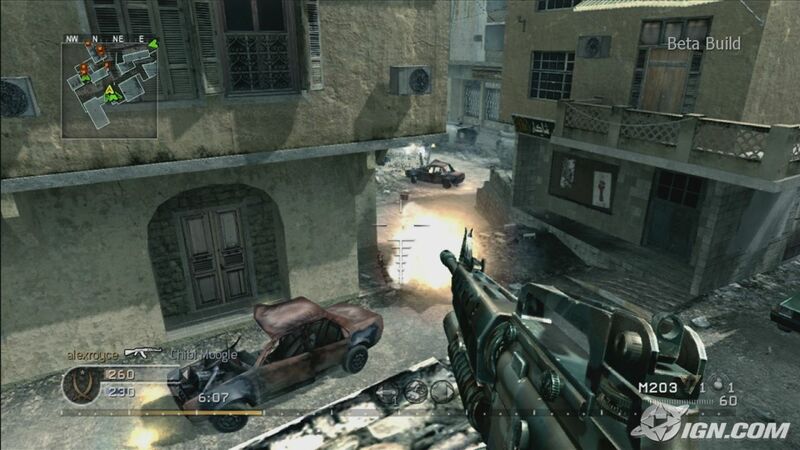 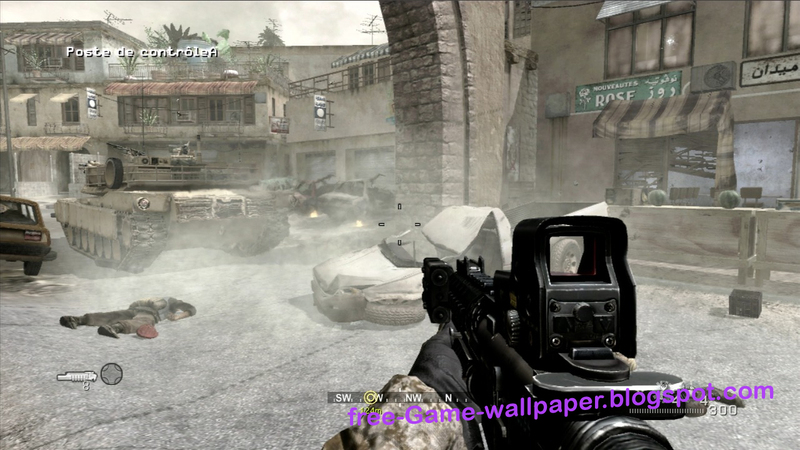 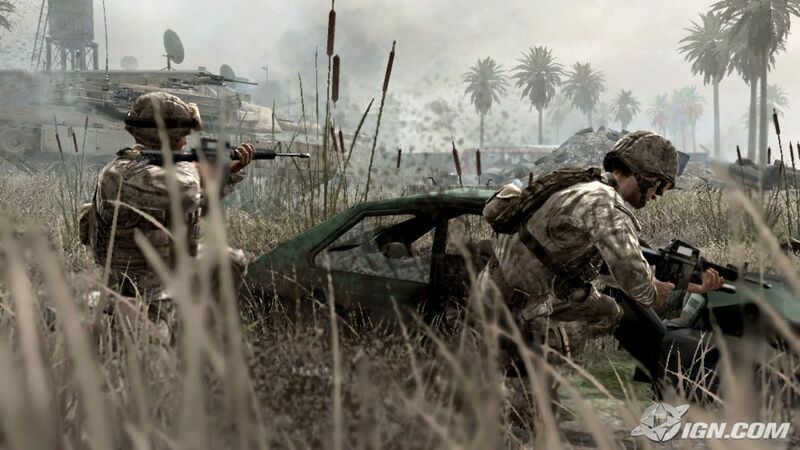 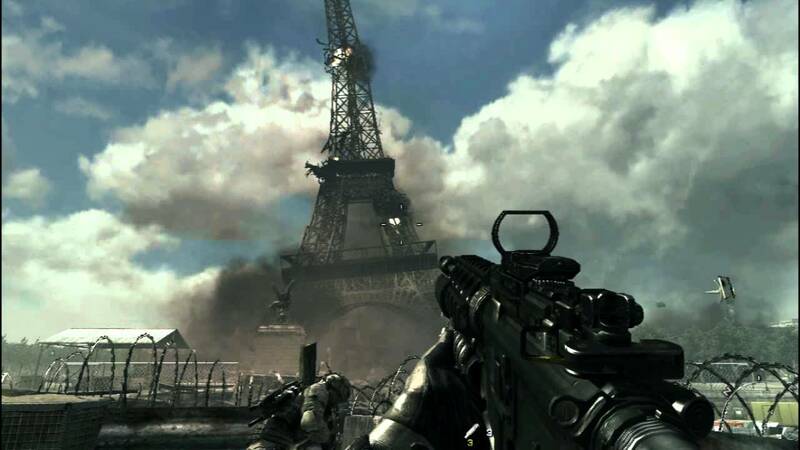 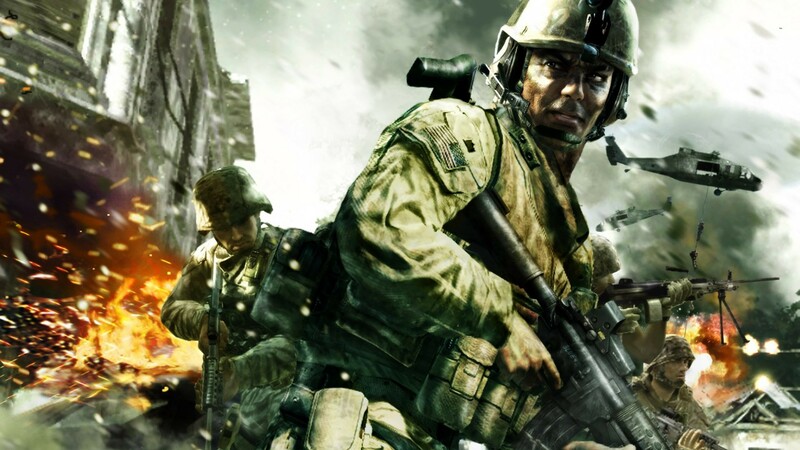 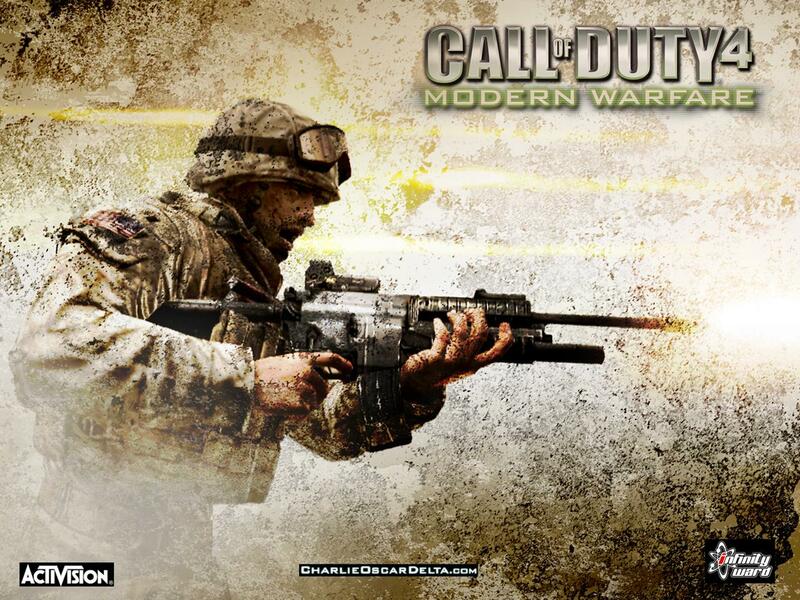 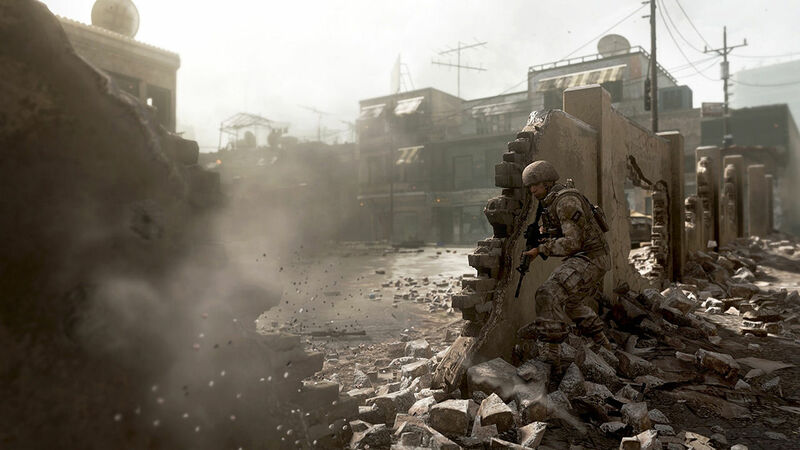 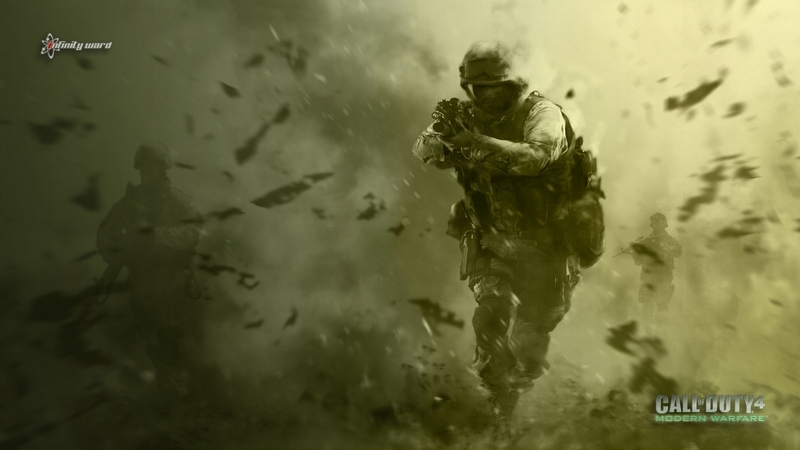 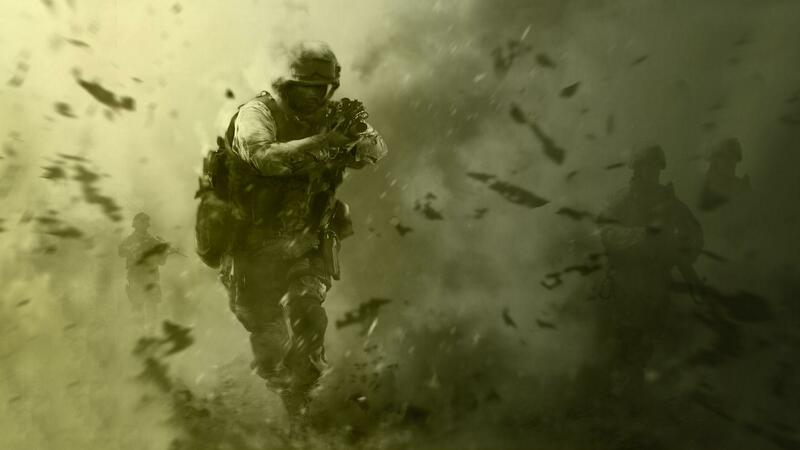 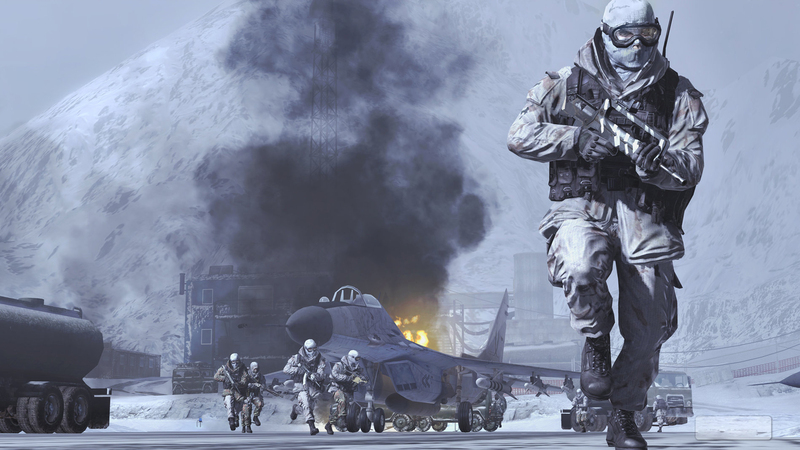 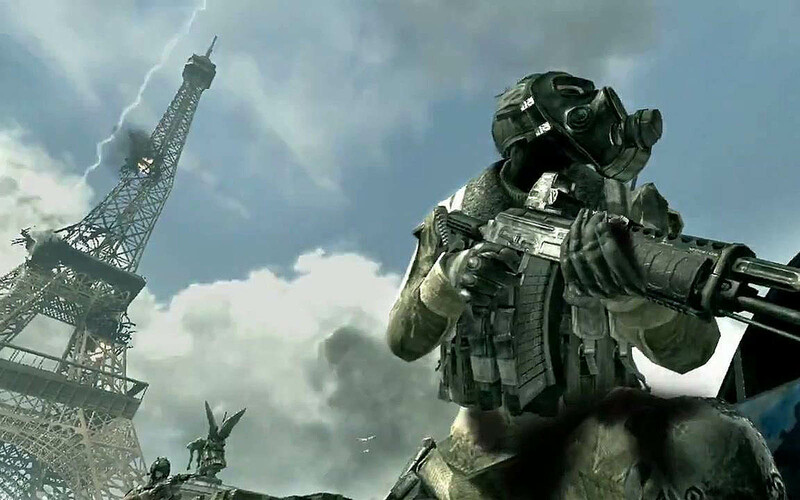 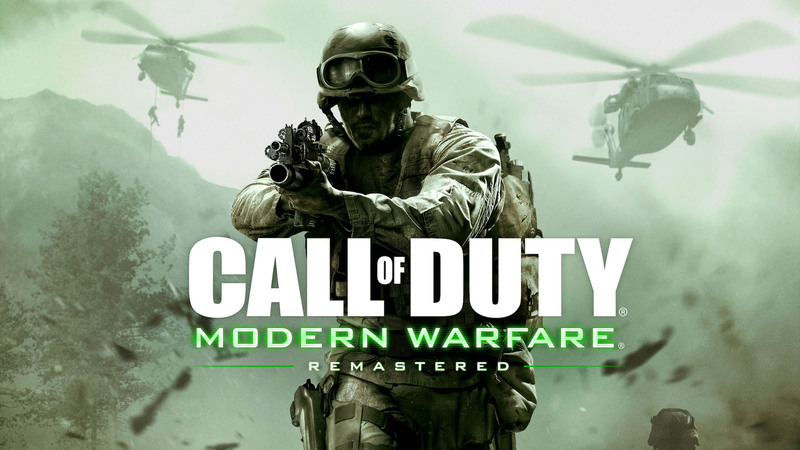 Call of Duty 4: Modern Warfare (2007) introduced a new, modern setting, and proved to be the breakthrough title for the series, creating the Modern Warfare sub-series. 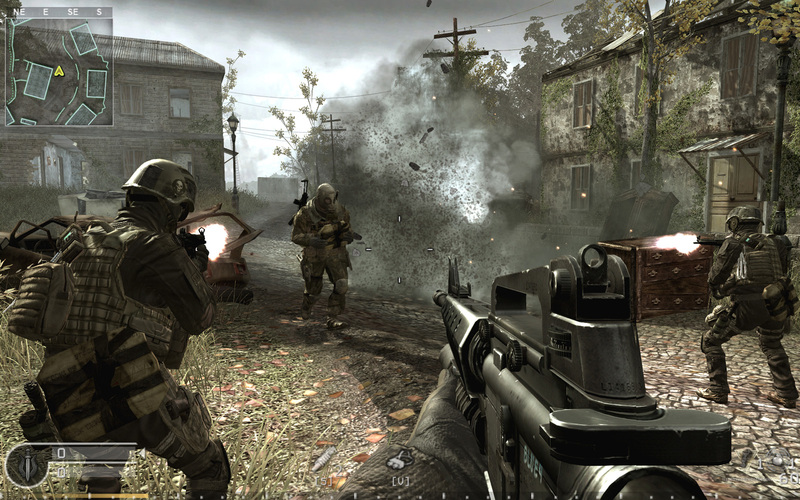 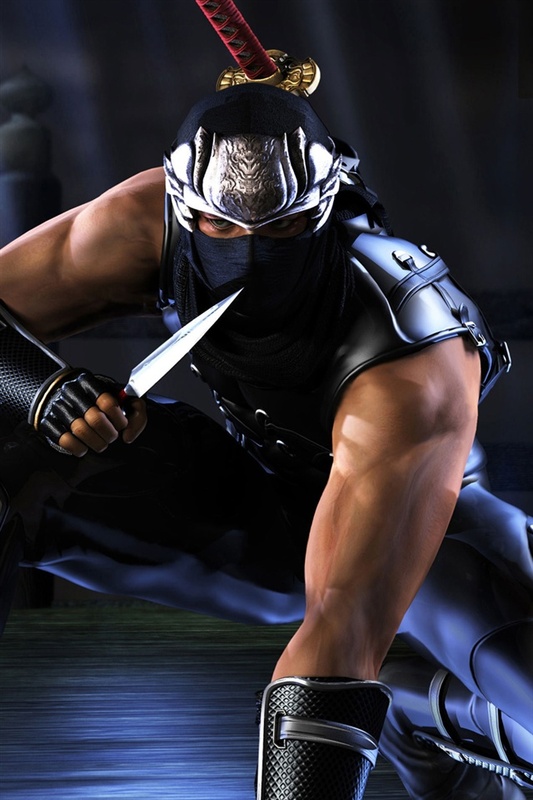 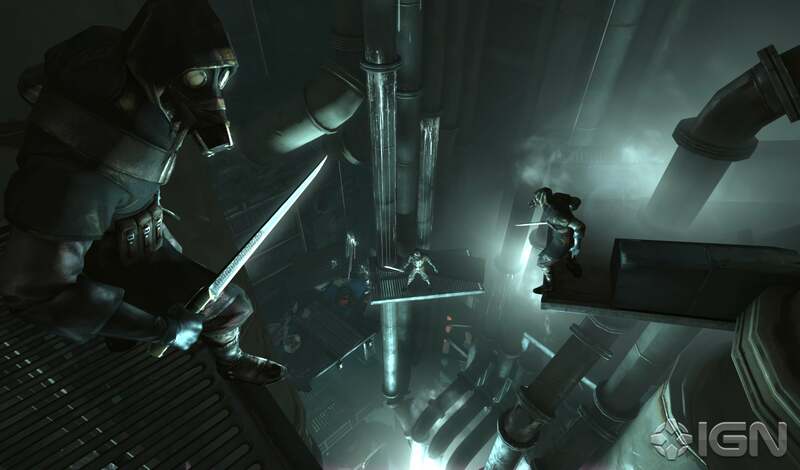 The game's legacy also influenced the creation of a remastered version, released in 2016. 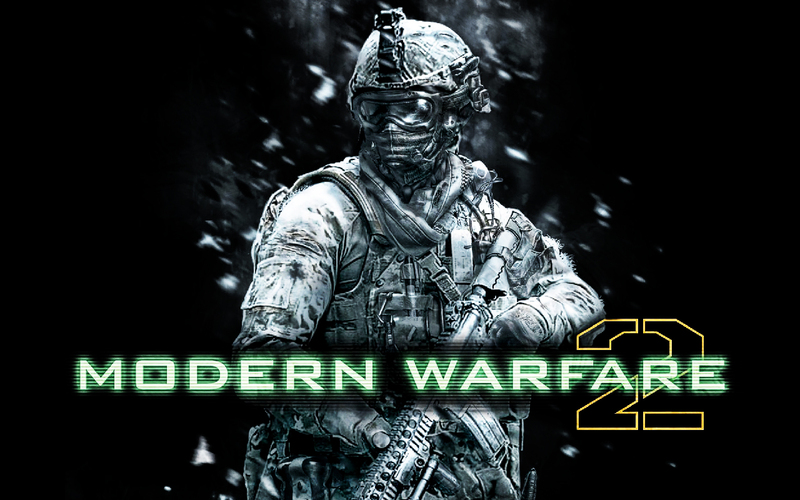 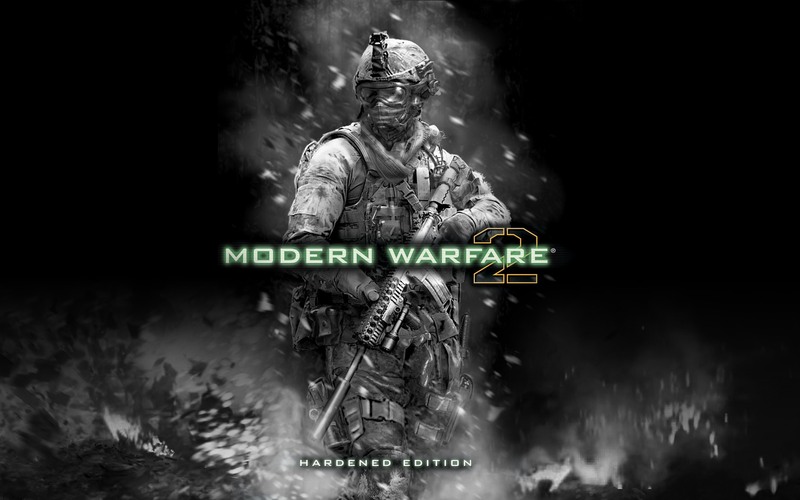 Two other entries, Modern Warfare 2 (2009) and 3 (2011), were made. 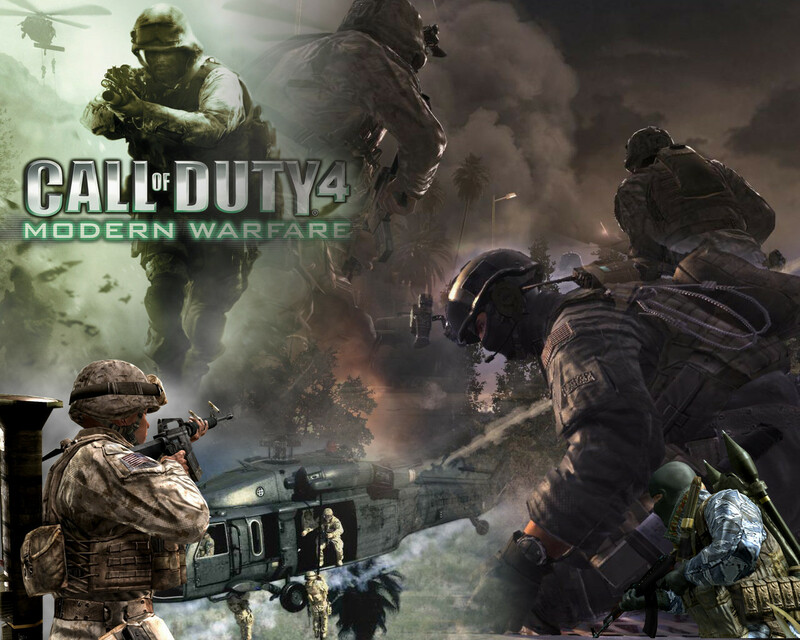 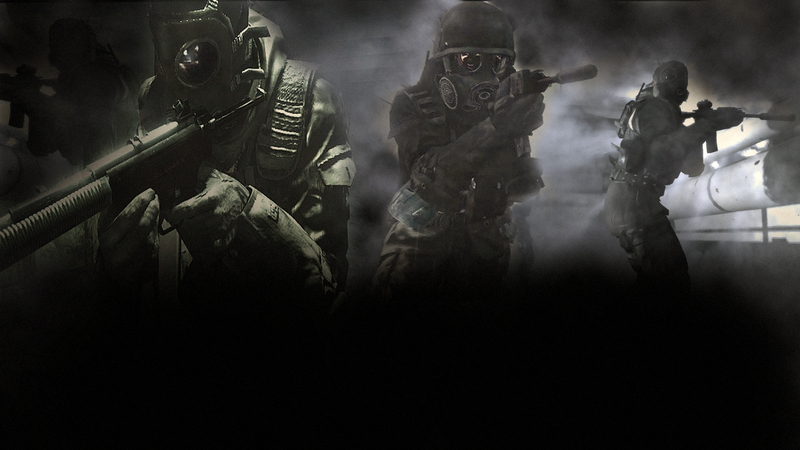 Infinity Ward have also developed two games outside of the Modern Warfare sub-series, Ghosts (2013) and Infinite Warfare (2016). 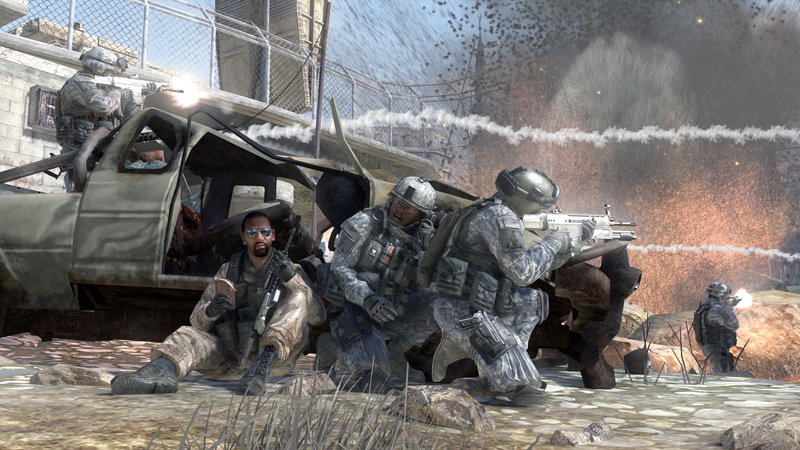 Treyarch made one last World War II-based game, World at War (2008), before releasing Black Ops (2010) and subsequently creating the Black Ops sub-series. 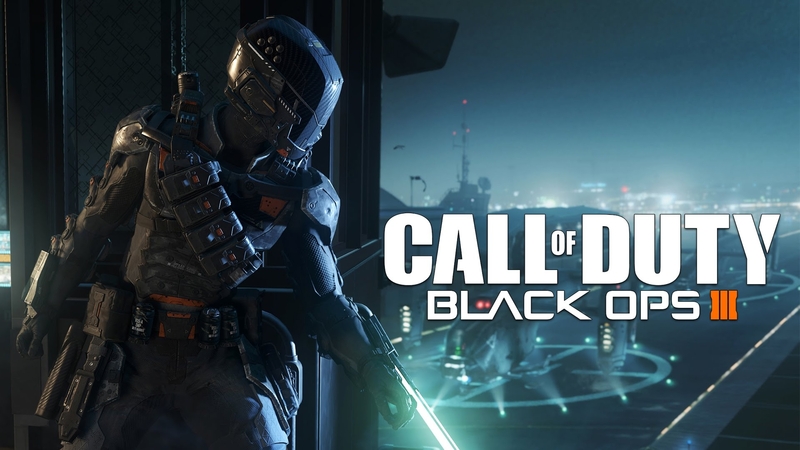 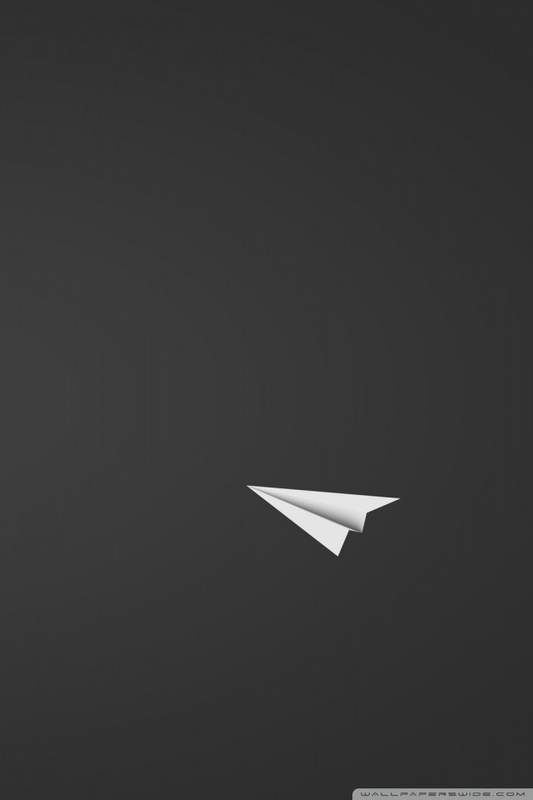 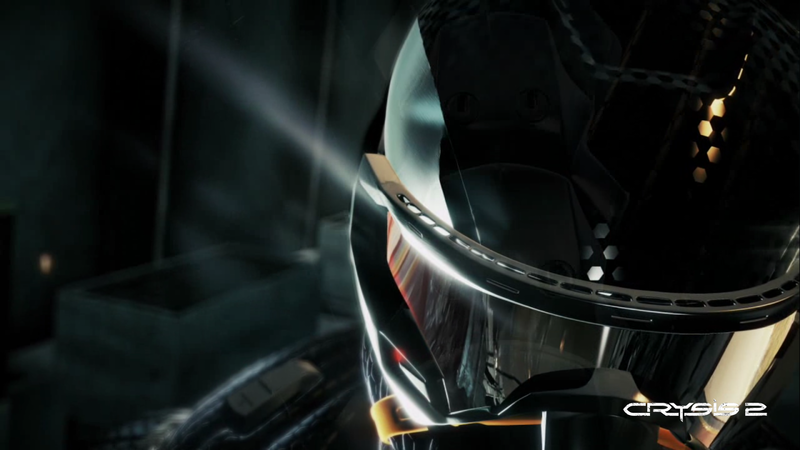 Three other entries, Black Ops II (2012), III (2015), and 4 (2018), were made. 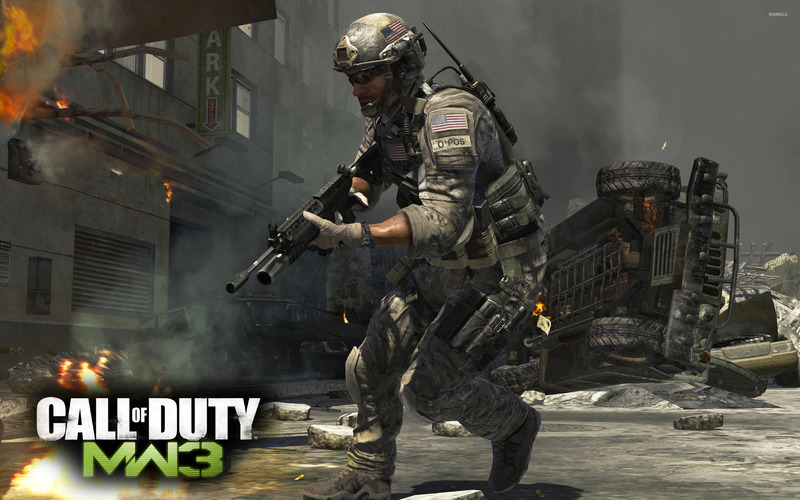 Sledgehammer Games, who were co-developers for Modern Warfare 3, have also developed two titles, Advanced Warfare (2014) and WWII (2017).